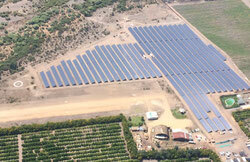 We offer Consulting and Engineering services for Developers, IPP´s, and Investors. 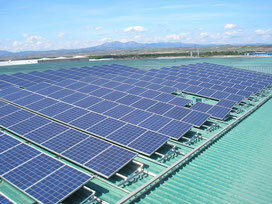 We build Solar PV projects on rooftops of Commercial and Industrial Buildings., for Self-Consumption and Net Metering. We install Solar PV Carports for vehicles, Ground Solar PV Parks and Self-Consumption or Net Metering installations for agricultural facilities.